Hopefully you’ve had a great start to the New Year! 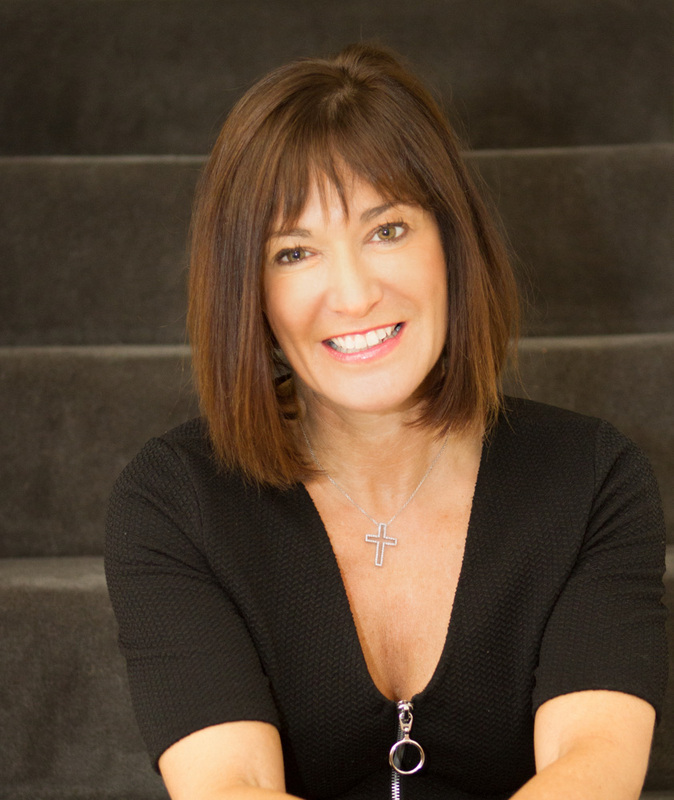 However, if you’ve slightly over-indulged during the festive period, or you’ve struggled for a while with ‘tummy troubles’, then now is a good time to take steps to feel more comfortable. 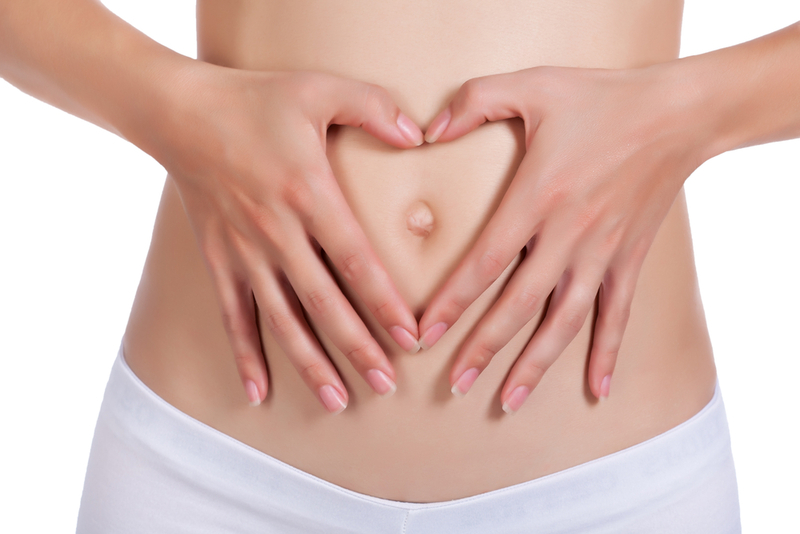 Clinical Nutritionist, Suzie Sawyer, gives us her five top tips on achieving a happy tummy! So much is written about food intolerances and allergies, and many people are genuinely affected by them. However, sometimes, it is just that we eat too much of a certain food group which can cause unpleasant bloating and flatulence. The most common culprit is wheat; this is mainly because the protein within wheat, known as gliadin, is ‘sticky’ and therefore indigestible. 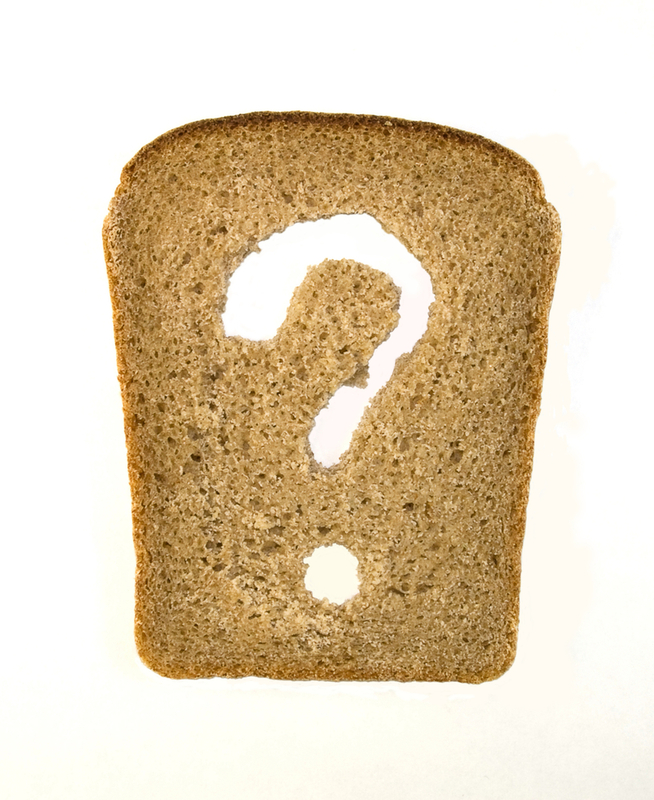 One of the most common dietary mistakes is to eat a wheat-containing cereal for breakfast, have a sandwich at lunch time and a pasta-based dish in the evening – this is too much wheat! So, why not vary your meals? An omelette for breakfast, a quinoa salad for lunch and some salmon with sweet potato, broccoli and roasted peppers for dinner? When you reduce the total amount of wheat in your diet, you’ll normally find your stomach will be flatter and less bloated. 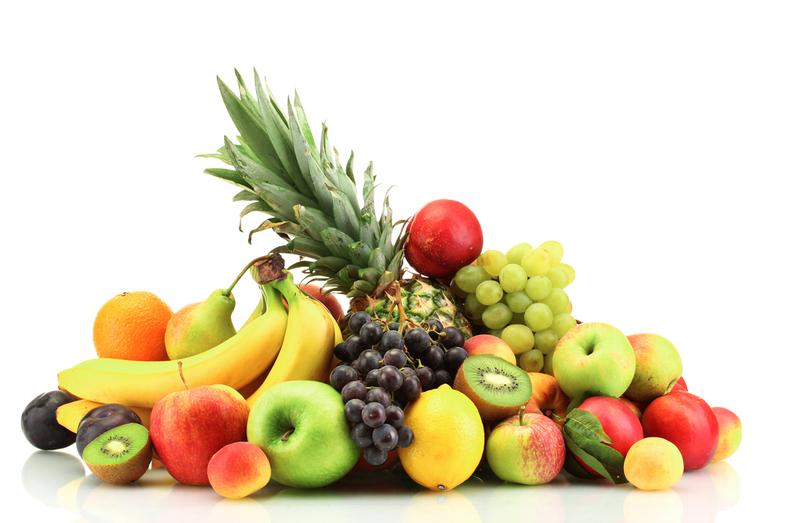 Many people struggle to digest fruit due to the fructose (the sugar in fruit) plus the starchy nature of certain fruits such as bananas. However, rather than ditching them completely so that you’re missing out on all their fabulous nutrients, try eating them in a different way. For example, don’t mix fruit with other starchy foods such as bread, rice or pastry; even that apple crumble can cause problems! Fruit is often better eaten on an empty stomach, so maybe think of eating it as a starter to a meal or leaving around 15 minutes before eating anything else. Fruit will ferment if it’s not properly digested which is what causes the unpleasant bloating, hence it’s better to eat it separately from other foods. So much is written about increasing dietary fibre and for very good reason; it plays an essential role in the prevention and treatment of disease but also acts like a ‘broom’, sweeping all the waste products through the digestive tract and keeping the colon clean. Too much waste build-up in the digestive tract will lead to bloating, wind, sluggishness and bad breath – not good! 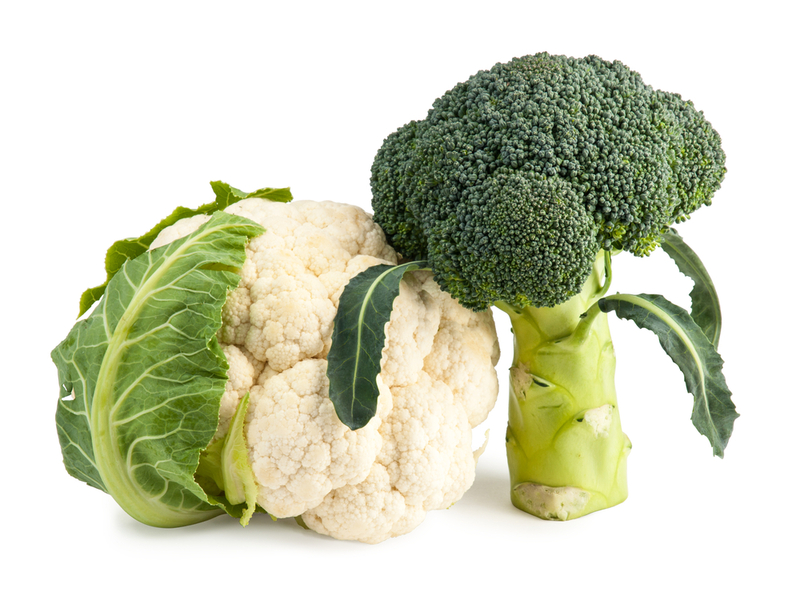 So increase the following in your diet: cruciferous vegetables (cabbage, broccoli, sprouts, and cauliflower for example), fruits, pulses, jacket potatoes with their skin-on, porridge and brown rice – all great options. If you’re currently eating a low-fibre diet, make sure you increase your increased fibre intake slowly – for example, add one additional piece of fruit or vegetable per day – otherwise you could suffer with flatulence. Additionally, flaxseeds, which you can buy in all supermarkets and health food stores, provide a great source of fibre, and can be added to your cereal or porridge as an extra top up. The intestinal tract is populated with millions of bacteria – some good and some bad. However, we need to have a predominance of good bacteria to support smooth digestion as one of the main causes of bloating is an imbalance of the two. Stress, antibiotics, alcohol and a high sugar diet are just a few of the causes of imbalanced gut bacteria. Most people can benefit from a course of probiotics, which are readily available in health food stores, at least once a month every 12 months. Additionally, certain foods can help to create a better environment for good bacteria to flourish. 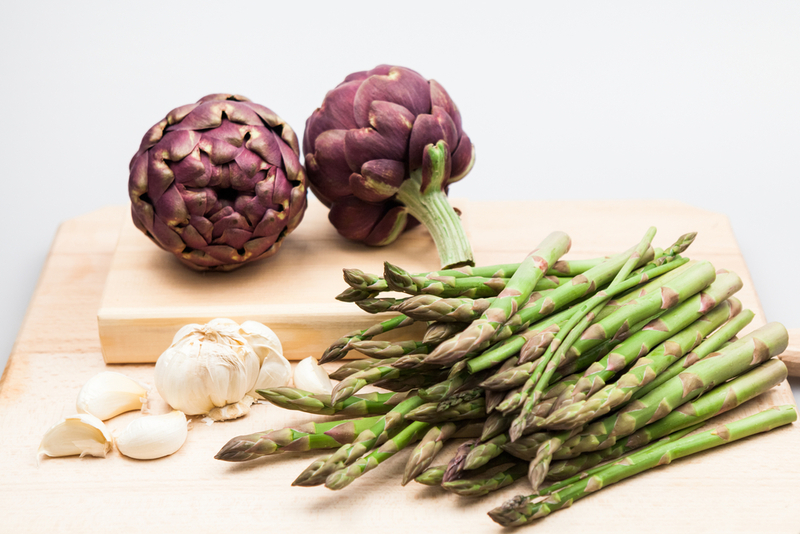 You can try including more of the following in your diet: asparagus, globe and Jerusalem artichokes, onions, leaks, garlic and fermented foods such as miso, sheep’s or goat’s milk yoghurt, sauerkraut and organic cottage cheese. These foods all feed the good bacteria and should be included in your diet as much as possible. Too much liquid can dilute the digestive juices so that they become less effective, causing digestive upsets, but too little can leave food too dry! 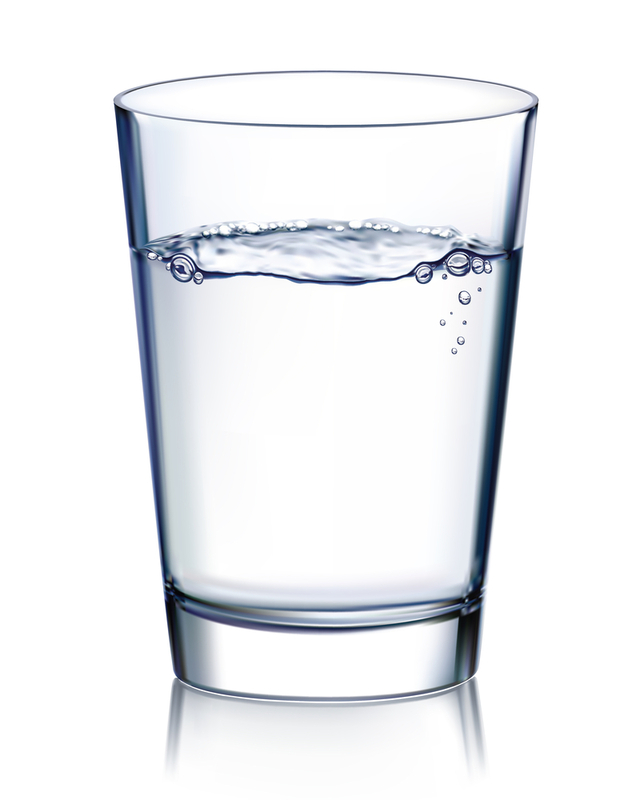 A small glass of water with your meal is about right. If you do drink a glass of wine with a meal, then you should still drink a glass of water. Tea and coffee should be drunk between meals as they can disturb the digestion and reduce production of essential stomach acid. Additionally, any form of carbonated drink will only increase your potential risk of flatulence. So, with a few small changes and some mindful food choices, you can improve your digestion and feel a lot happier as a result – a great start to the New Year! ← How to keep your diet and lifestyle resolutions in the new year!